Testimonials – So I absolutely love getting feedback from all of you and below is a sample of the ones I have received. If you would like to give me a testimonial based on my blog, my twitter, my resources or even the talks I do at schools and universities, get in touch via my contact form. 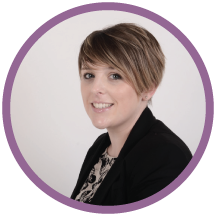 ‘loving the blog, a great read and lots of good info about legal news and information…fab blog’. “It was refreshing to read something with an underlying academic theme”. “Love the fact that your blog is so different from everyone else’s … the topic you chose to talk about is completely unique and not so typical”. 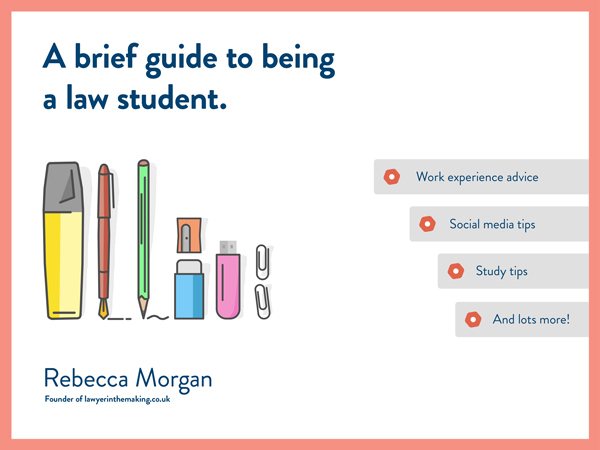 On my Mooting Post “MT @lawyer_inmaking: Mooting – necessary skill for all law students http://wp.me/p4pPCf-aX ” Just seen this. I agree with every word! I will be updating and adding more to this list shortly. I will try not to have too many as I don’t want to come across in a bigheaded manner (as I am definitely not that). Perhaps I will share some from my talks in a blog post.